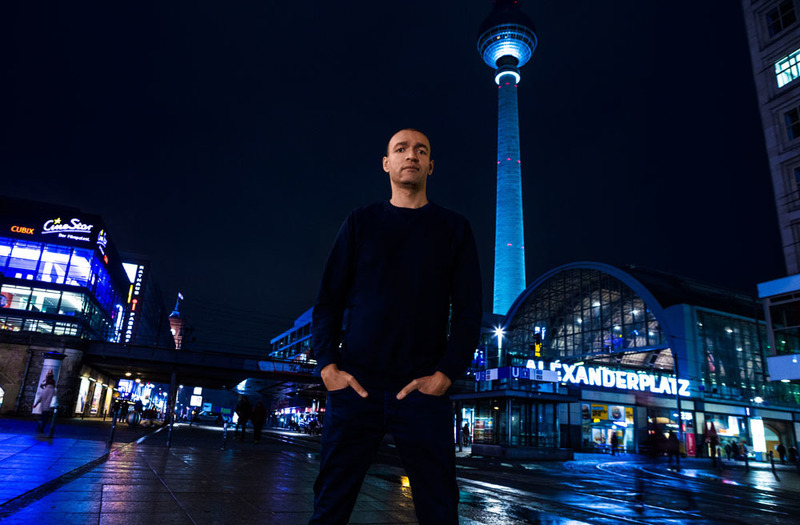 Patrice Baumel will curate and mix Global Underground Berlin - his first Global Underground city series mix album for more than three years. GU42: Berlin will be released on Friday, March 29th with a limited edition available including a 110-page photo book containing photographer Dean Belcher’s images of Berlin and 4x12 inch square art prints. The 49 tracks over two mixes feature music from Patrice - three exclusives ‘Expanse’, ‘Collider’, and Mutant Voices’ - plus acts such as Phil Kieran, Guy J, Shlømo, Ripperton, Pig&Dan, Markus Guentner, Swayzak, Matthew Dear and Adam Port. Patrice’s choice of Berlin was simple; it represents the “epicentre of the electronic music world. There is no club scene anywhere else that offers the diversity, freedom, rawness and sheer size of Berlin’s nightlife”. For details and to pre-order go to globalunderground.co.uk.